In 2001 some friends and I got involved with organising the Myths and Monsters conference in Sydney, which featured speakers from all over Australia. I found some of the talks fascinating, and ever since I’ve been collecting reports and looking for evidence of Australian cryptids. I’ve always been interested in weird stuff - mystery animals seemed like a natural progression! I saw something through a starlight scope, about the size of a German Shepherd, at the crack of dawn near Maryborough, Victoria. It moved with the speed, grace and fluidity of a felid. I was watching a living legend in action, and that was the tipping point. 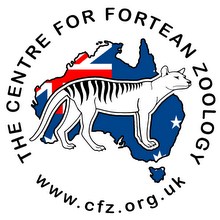 Big cats, Thylacines and Yowies. Big cats, Thylacines possibly, and the Orang Pendek. 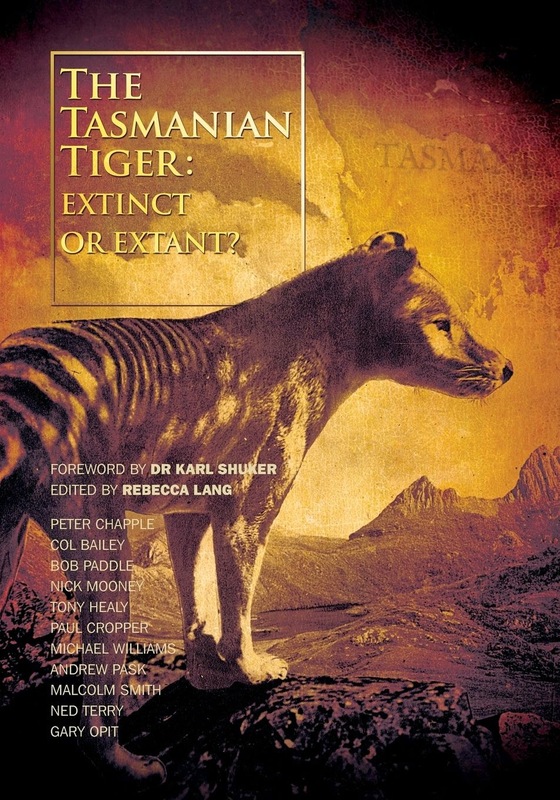 Yes, I’ve co-written a few articles for Fortean Times and Animals & Men magazines, as well as a book on Australia’s ‘alien big cat’ mystery, called Australian Big Cats: An Unnatural History of Panthers. 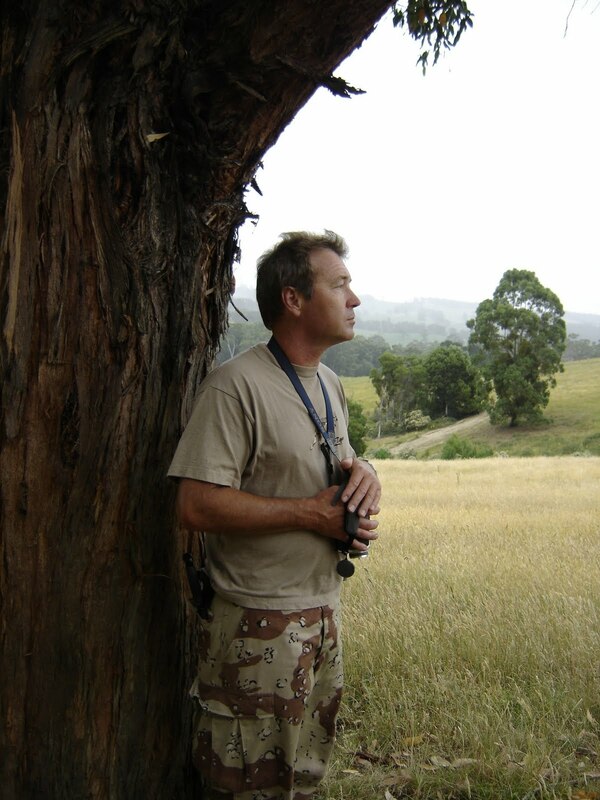 Yes, check out www.australianbigcats.com.au, which is our book page, and www.australianbigcats.com, which is my occasional blog about the same topic. Probably between 10 and 20. Apart from the Maryborough encounter, there was the time I was invited to a private property several years ago in Victoria by a gentleman who was aware of some cats living in an old mine shaft. The anecdotal evidence was compelling. Unfortunately he died as a result of injuries he sustained in a plane crash a day or so before I was to visit, so I never found the location. I’ve travelled all over Australia, and the next destination on my itinerary is Sumatra, Indonesia. In September I’m joining a Centre of Fortean Zoology expedition to Sumatra to look for evidence of the Orang Pendek, a small human-like ape. I'm also involved with a few other cryptozoologically-inclined writing projects. Keep an open and sceptical mind, be prepared to be disappointed and realise witnesses always make mistakes, and people will always exaggerate the quality of their photos and video.